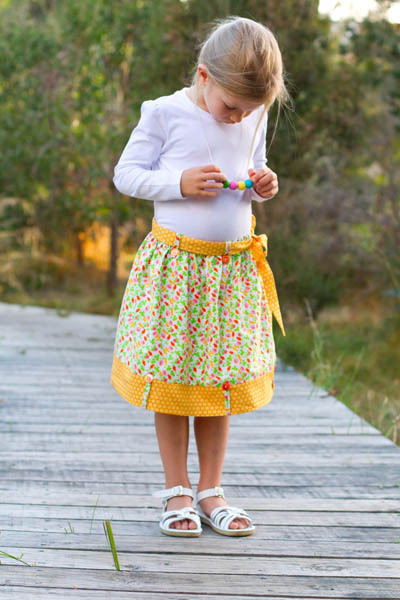 Flipsy is the sweetest reversible skirt around! Why go to all that trouble to make one skirt when you can make two absolutely adorable, fun skirts for your little girl at the same time? When she has had enough of wearing one skirt, all it takes is a simple 'flip'...and your little girl will have a new skirt to wear!